The Late Tadpole represents one stage later in development than most tadpole patterns. Tail : Black marabou or arctic fox. Legs : Fine round rubber legs. 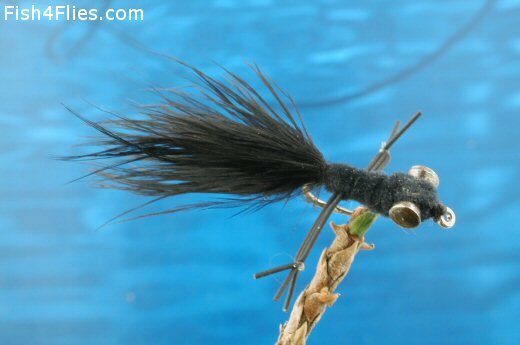 Currently there are no comments about the Late Tadpole fly pattern from other fly fishermen yet.